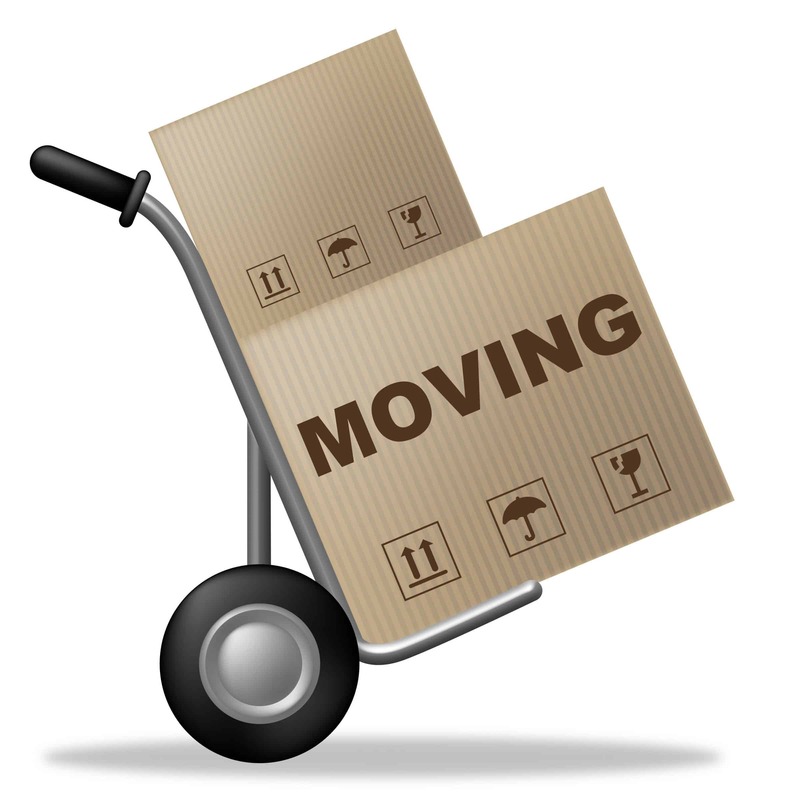 But other factors are within our control so you can minimise the stress of a home move by doing something about those parts; for instance, don’t leave the packing to the last minute, inform the utilities companies, telephone and internet providers, banks and any other important organisations in good time. If you are looking for an unfurnished rental property will you need to buy any new furniture? If it is an important item like a bed or sofa, make sure you go out looking well in advance. Some items can take several weeks to be delivered and you don’t want to be sitting on your packing boxes for weeks in your brand new home, or, worse, sleeping on the floor. Of course, you cannot remove stress entirely from moving home because, fundamentally, it is a stressful business because it affects both our finances and our emotions. You are leaving behind an old home – some people may be glad to be doing but for others there may be an emotional wrench, particularly if it has involved a relationship breakdown. And when trying to find a new home we all have our own image of the perfect home but often we cannot afford it, even if we can find it. So reduce self-imposed stress by being flexible about what you are looking for. Have some criteria but don’t get too hung up on ticking boxes. Many people find that a home that ticks all their personal boxes is not actually what they want once they find it. Conversely some people fall in love with a home that ticks none, or only a few, boxes. So be flexible and open-minded and you can avoid a stress build up. When you are renting a new home, particularly if this is the first time you have done so, it can seem a complicated process. There is important financial and legal jargon involved so make sure you understand what you are committing yourself to. Ask a lettings expert to explain anything you are not sure of because questions that remain unanswered will just fuel an already potentially stressful situation. Once you are ready to commit to renting your new home you need to be prepared for various outcomes if you are to avoid an emotional rollercoaster. With so much demand for rental properties you may find there is competition for the same property, or you could lose your job and no longer be able to afford to move. But providing you are aware of such possibilities then you should be able to handle them calmly if they do happen. Have a contingency plan for your house move – for instance, if the previous tenants decide to stay on or the owner of the property decides not to let it after all, then consider extending the tenancy agreement on your existing home if possible (that should have been on your contingency plan) or put your belongings in self storage and move back in with your parents. Prepare for all eventualities, plan your move well in advance and be open-minded about different types of rental property and you can minimise the stress of a house move, or even, if you are lucky, have a completely stress-free experience.